We’re a people bank. That’s the mission chosen by the founders of the bank in 1864, and it is the mission to which we still hold fast today. Bay Ridge Honda is your Honda dealer in Brooklyn, NY. We serve all Five Boroughs with our Honda vehicles. Customers commute from Queens, Staten Island, Bronx, and of course, Brooklyn, just to see the vehicles that we have on offer here. We even have customers come from New Jersey and Pennsylvania for our cars and our customer service. 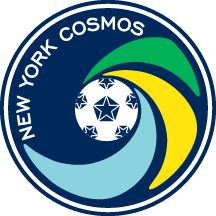 The New York Cosmos are the most iconic professional sports team in American soccer and one of the most recognized soccer brands in the world. Why see the Cosmos in Brooklyn? At MCU Park, an affordable, intimate and memorable experience awaits as the New York Cosmos play the beautiful game in historic Coney Island. With a seating capacity of 7,000 and a spectacular view of the scenic waterfront and Coney island attractions, it is the perfect getaway for a soccer match and family outing. 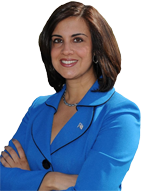 Nicole Malliotakis was first elected to the New York State Assembly on November 2, 2010, defeating a two-term incumbent. She is the daughter of immigrants, her father from Greece and her mother a Cuban exile of the Castro dictatorship. Nicole currently represents a district spanning the boroughs of Brooklyn and Staten Island. She was the first Hispanic-American elected from Richmond County. She was re-elected to her third term in November 2014 with an overwhelming 73 percent of the vote. Recovery from Hurricane Sandy has become a hallmark of her tenure as an elected official. Nicole’s district, which encompasses the eastern shore of Staten Island, was among the hardest hit by the October 2012 storm. In addition, Nicole has successfully fought to restore and expand transit service in both Brooklyn and Staten Island, improve programs for senior citizens, and reform education in our state. She has worked to improve New York’s economic climate and reduce the tax burden on small businesses and residents. She is also a passionate advocate for animal rights and strengthening animal cruelty laws. Maimonides Medical Center is dedicated to fostering healthy communities. We provide high quality, compassionate patient care and comprehensive community services. 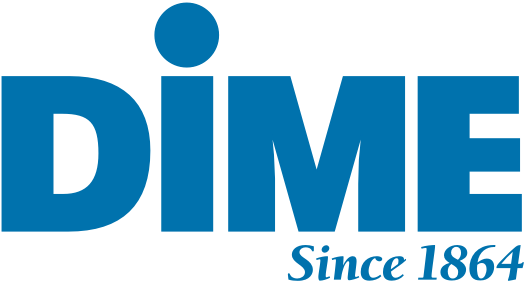 As a premier academic medical center, we are devoted to educating health care professionals, patients, families, employees and the communities we serve. We conduct research that improves the lives of our patients. We welcome patients of all faiths, and at the same time remain uniquely committed to serving the special health care needs of the Orthodox Jewish community, whose religious and cultural traditions help guide the provision of Maimonides services. At MassMutual New York South, we help you identify and prioritize your financial goals and objectives. Once we gather the facts and feelings related to those goals, we provide you with recommendations that are appropriate for your situation. We encourage you to meet with us on a regular basis so we can help you remain on track to reach your most important financial goals and dreams. Our financial professionals hold a strong belief that doing business the right way leads to long-lasting relationships. 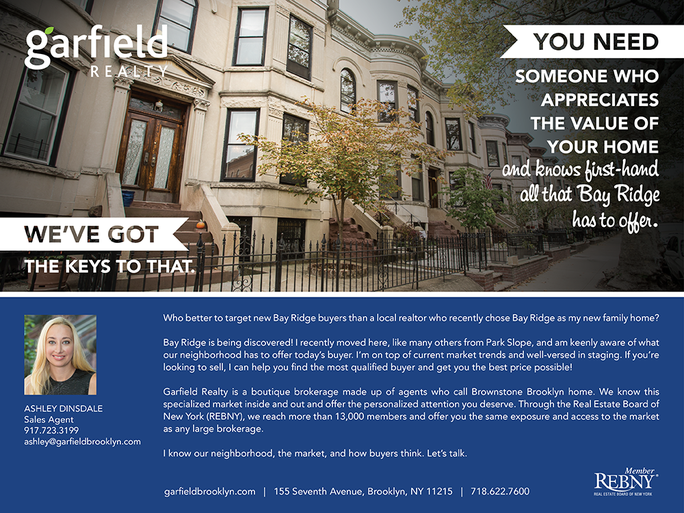 Who better to target new Bay Ridge buyers than a local realtor who recently chose Bay Ridge as my new family home? Our offices are in the neighborhoods where you live and work, with convenient hours to fit your schedule. And we provide more of the healthcare services you’ll need, including primary care and 26 areas of specialty care, along with lab services, radiology (X-ray), cardiology screenings, pharmacies and many other support services. Investors Bank is a full-service community bank that has been serving its customers since 1926. With more than $20.4 billion in assets and a network of over 135 retail branches located in Long Island, New York City and New Jersey, Investors offers a comprehensive suite of banking services at competitive rates delivered with a highly personalized touch. The Bank is experiencing significant growth while remaining financially strong and well capitalized. Investors’ performance has received national recognition: Forbes placed Investors on its “Best Banks in America” list for the past three consecutive years and in 2012, Fortune Magazine included the Bank on its “Top 100 Fastest Growing Companies” list. Led by a senior management team committed to serving others, Investors remains focused on its roots as a local community bank. As one of the Bank’s four core values, Community is about caring for its customers, employees and the people and businesses in the local neighborhoods it serves. Investors Bank is a member of the FDIC and an Equal Housing Lender.